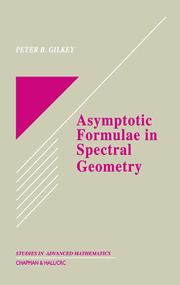 This reference details valuable results that lead to improvements in existence theorems for the Loewner differential equation in higher dimensions, discusses the compactness of the analog of the Caratheodory class in several variables, and studies various classes of univalent mappings according to their geometrical definitions. 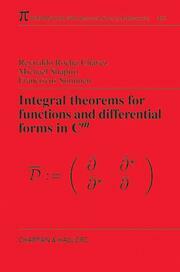 It introduces the infinite-dimensional theory and provides numerous exercises in each chapter for further study. 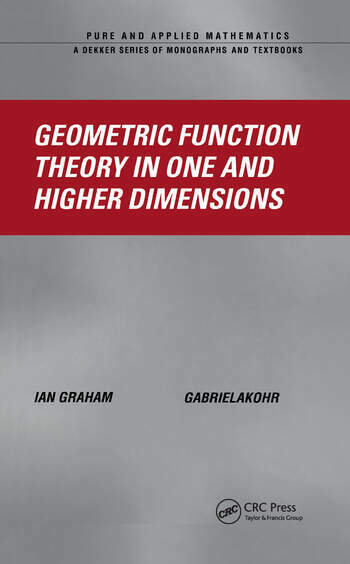 The authors present such topics as linear invariance in the unit disc, Bloch functions and the Bloch constant, and growth, covering and distortion results for starlike and convex mappings in Cn and complex Banach spaces. Univalent mappings and the Roper-Suffridge extension operator.